Pregnancy leave laws in the U.S. are largely misunderstood by both employees and employers. While many tend to think that only workers are confused by these regulations, many business owners are equally lost when it comes to managing employees that are “new” or “expecting” mothers. So what’s with all this misunderstanding? Truthfully, pregnancy leave in the U.S. is tricky because it’s enforced on two levels: the federal-level and the state-level. Most leave violations are honest mistakes, resulting from mere unawareness or misunderstanding of how state and federal laws work in-conjunction. Nonetheless, breaching pregnancy leave policies—whether intentional or by-accident—can lead to unlawful discrimination claims, wrongful discrimination lawsuits, or other serious litigation. To help clarify some of the confusion, let’s visit the basics of federal maternity leave laws in the United States. We’ll then discuss a few of the common state-specific provisions. Importantly, the federal laws will apply to all eligible businesses regardless of their state, while state-specific regulations apply only to the businesses within that state’s jurisdiction. First things first: what is pregnancy leave and how does it compare to maternity leave? Actually, pregnancy and maternity leave are one in the same. This causes some confusion among employers and workers, as the term “pregnancy leave” seems to imply that the leave is taken before the birth occurs (ie. during the pregnancy), and “maternity leave” is taken after the birth. This simply isn’t the case, as both terms are referring to the same time period. 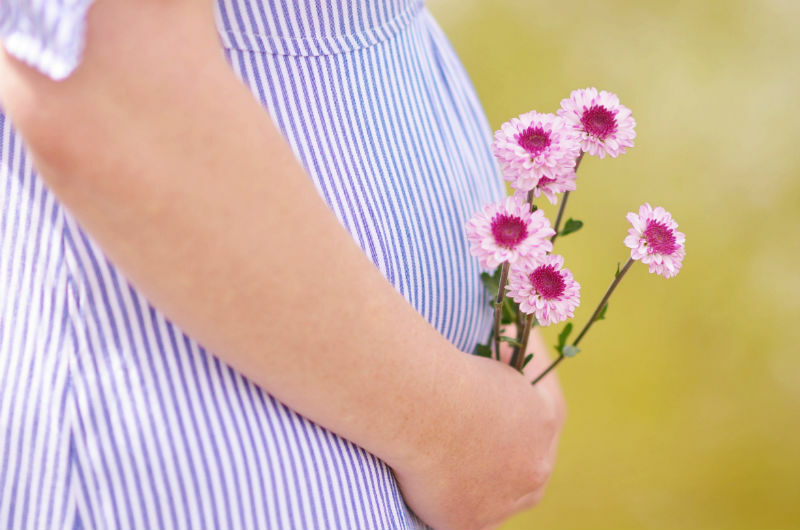 In a general sense, pregnancy leave is an employee benefit offered to some eligible mothers who cannot work because they are pregnant or have recently given birth. There are a few important things to note here; firstly, this leave is only available for some eligible employees—and in-fact, almost half (40%) of working women don’t qualify for federal leave. Eligibility will be discussed in more detail later. Secondly, this leave can be taken before, during, or after the child-bearing time, and the employee (if eligible, of course) decides when to take their leave. Per the PDA, an employee that belongs to one of the above categories cannot be mistreated, demoted, intimated, fired, or forced to take leave because of her pregnancy-related situation. Importantly, the PDA has absolutely no bearing on the determination of “leave time”. It simply establishes that workplaces cannot discriminate a “on the basis of pregnancy, childbirth, or related medical conditions”. It applies to all employers with 15 or more workers. The second federal law to be aware of is the Family and Medical Leave Act (FMLA). The FMLA requires all U.S. employers with more than 50 workers to provide unpaid leave for a minimum of 12 weeks, so long as the employee has worked for the employer for at least 12 months and has logged 1,250 hours within those 12 months. These FMLA statutes are largely considered rudimentary; 12 weeks is among the shortest period in the industrialized world, and the leave is unpaid (so essentially, the FMLA only ensures that the protected-worker’s job is “held” until they return). Also important to note; because only employers that employ 50 or more workers are subject to FMLA regulations, a large portion of the woman-workforce isn’t eligible for this federally-protected leave. 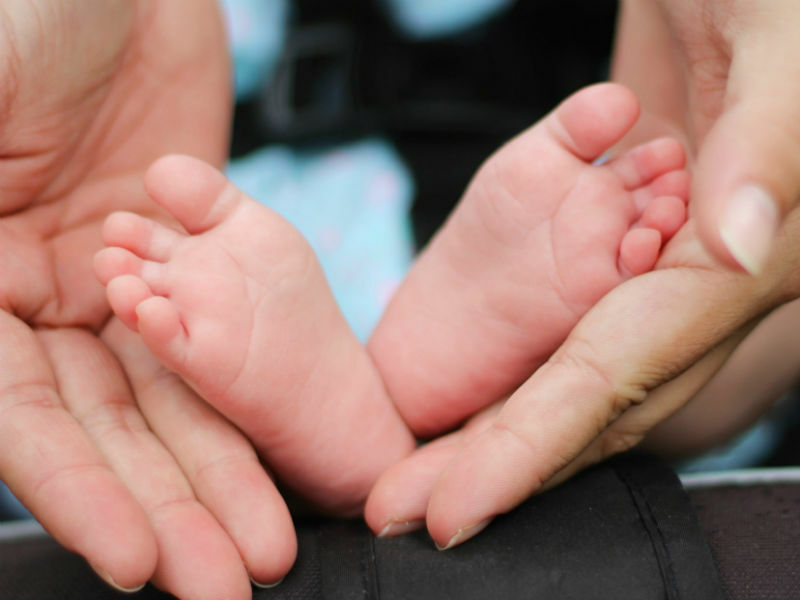 The FMLA offerings are intentionally kept to a minimum, as federal officials are essentially differing these expensive decisions to the states. For this reason, state jurisdictions are awfully heterogenous in terms of protections for new/expecting mothers. 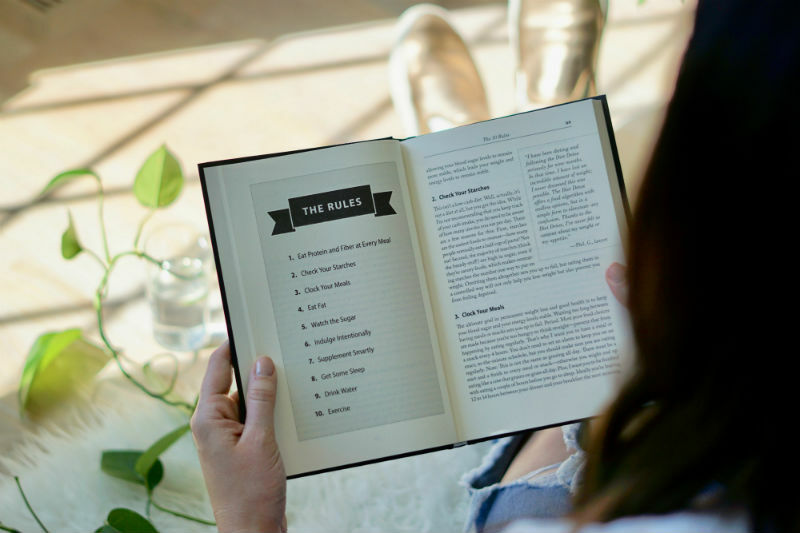 For business owners, it’s incredibly important to familiarize yourself with the state-regulations that apply to your business. As stated earlier, violation of federal or state leave laws can lead to costly employment lawsuits, regardless of whether the violation was intentional or by-mistake. Increasing eligibility is the most popular way to supplement federal laws, and is usually done by lessening the 50-person workforce threshold. For instance, some states mandate that FMLA regulations will apply to all businesses that employ 15 or more workers instead of 50 (although this seems like a subtle change, it actually sky-rockets the number of women eligible for the FMLA benefits). Similarly, other states will reduce the 12-month, 1,250-hour threshold as another way to increase eligibility. It’s less common, but some states endorse laws that lengthen the 12-week period or that enforce the pregnancy leave be paid (instead of unpaid). Truthfully, these supplemental regulations are not common, as they’re incredibly expensive for state governments. For example, only a handful of states extend the 12-week period to 16 weeks, and only four states currently have paid maternity-leave policies in-place (California, New Jersey, Massachusetts and Rhode Island). Nonetheless these laws are constantly changing, and employers must be aware of their state regulations in order to avoid litigation and protect their financial assets. Violating federal or state laws can lead to costly employment lawsuits—even when the violation was accidental. Have Questions Regarding Pregnancy Leave Laws?